Our clients depend on our expertise. Participating in this program ensures that we become even more knowledgeable about the newest technology they offer and everyone benefits from it. 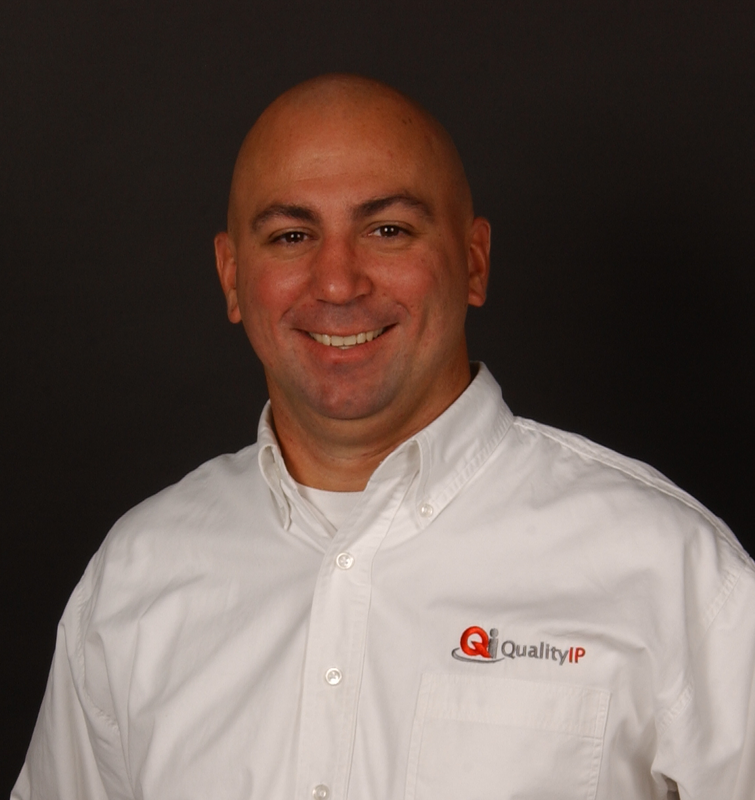 QualityIP, the IT Services leader in Northeast Ohio, has achieved Gold Partner status in the newly updated Dell EMC Partner Program. To qualify, multiple team members, including technicians and sales, became certified through the extensive training required as part of this program. “We are very excited to have achieved Gold Partner status with Dell. They are one of our primary vendors and through their partner program we expanded our knowledge technically as well as from a customer education perspective. Our clients depend on our expertise. Participating in this program ensures that we become even more knowledgeable about the newest technology they offer. Everyone benefits from it.” stated Ryan Markham, QualityIP CEO.